Narrated by Sir Ben Kingsley, this documentary takes us on a journey through the eyes of Khamba Lama Natsagdorj who is a close friend and former student of the Dali Lama. We witness one of the world’s most unique rich cultures through the eyes of a true world wisdom keeper. 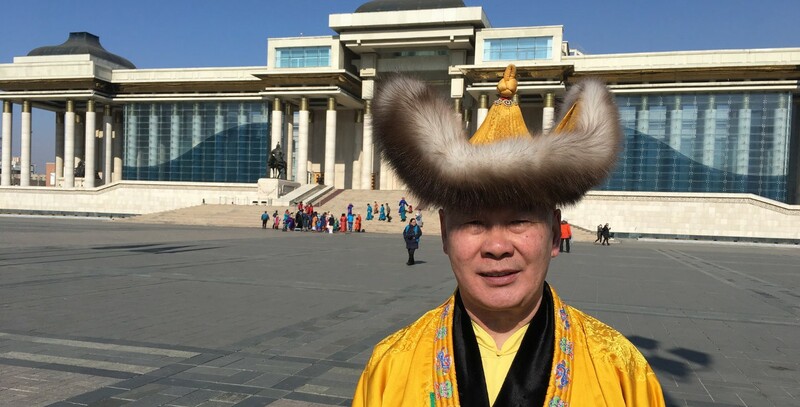 From his life and work in the city, experiencing the celebrations of Lunar New Year we travel with Khamba Lama on an epic pilgrimage to his remote homeland. Refreshment and entertainment will be provided by The Mongolian Embassy.